Apharwat Peak is quite popular with all the skiing enthusiasts and offers best of experience to all the skiers. 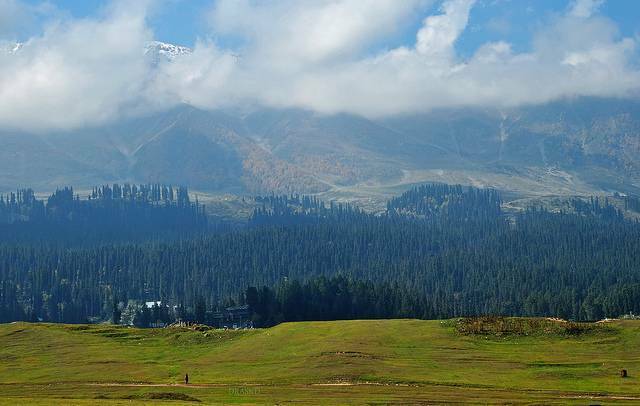 Located near the Alpathar Lake this peak offers the most spectacular views in summers as well as winters. For all those who are not interested in skiing can enjoy sledge ride to the top of the peak. During summers, Apharwat peak is entirely different from what is in winters. The verdant surroundings and open meadows are simply mesmerizing.